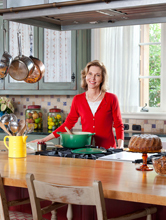 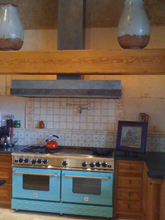 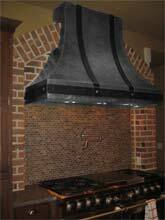 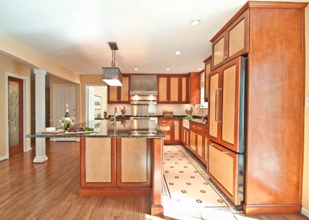 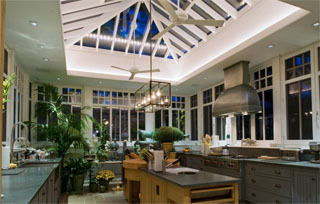 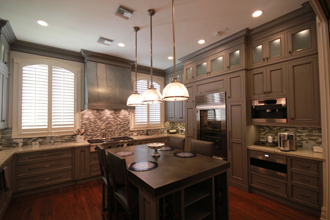 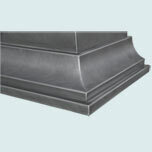 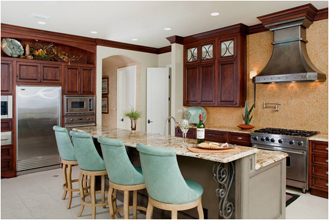 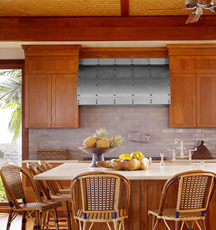 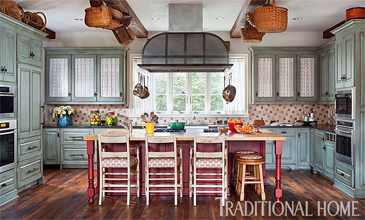 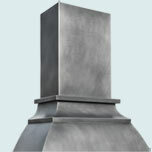 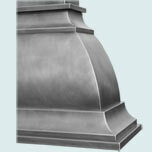 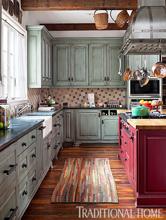 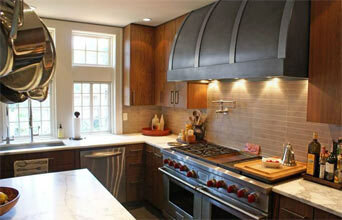 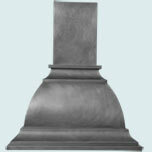 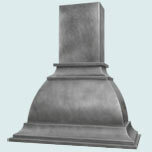 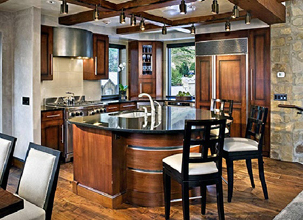 Custom Range Hoods - #3047 | Handcrafted Metal Inc. 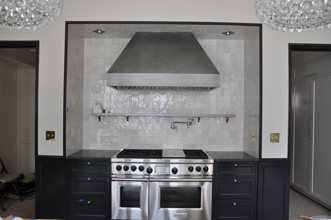 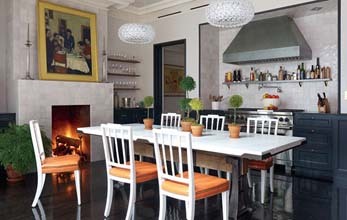 The extended lines of this Venice hood make it a work of art. 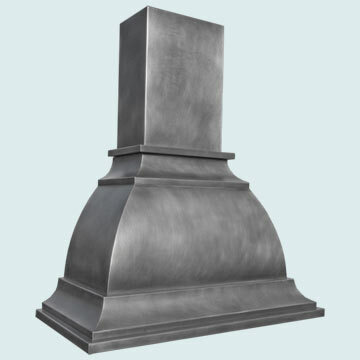 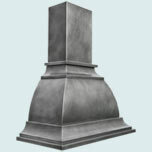 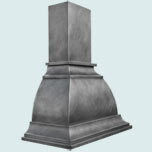 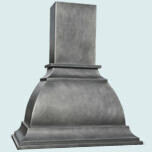 It's made entirely from smooth zinc and is finished with our Medium antique patina.